 At GSS, the legacy of Harris Graphics drives us to innovate and efficiently manufacture a variety of web presses. We strive to be the industry leader in quality machining and manufacturing. Our goal is to help you, our customer, produce more efficiently with long lasting equipment with our presses and full service support. If you are interested in learning more about web presses, contact us today. 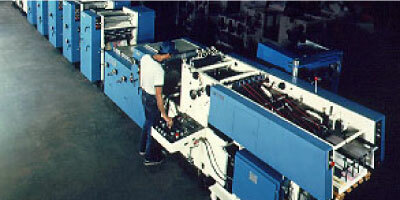 Harris fixed size web offset press, web width 20-1/2”, speed 1000 FPM. Roll to roll, roll to fold and roll to sheet. Standard 14”, 17”, 22” and 24” cylinder circumferences, commercial quality inker, promotional graphics capabilities. The model NMC 1000 has oil bath lubrication and additional make-ready features. Schirber roll collator with pin cylinder design available in 4, 6 and 8 part. 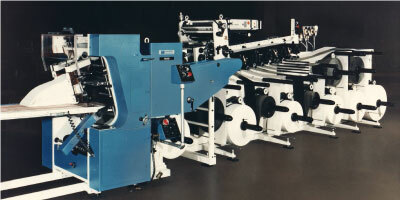 Speed up to 600 FPM, 5″ to 161/2″ web width, 24″ maximum paper roll diameter. Multiple options to handle unit sets and continuous forms of all types. 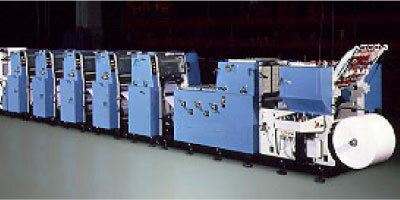 Harris roll collator with pin band design available in 4, 6 and 8 part. 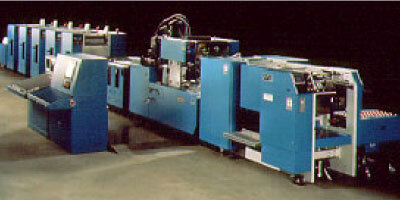 Optional roll capacity from standard 28” diameter paper rolls to 50” diameter rolls. Speed up to 900 FPM with modular design and multiple options to handle all types of forms, mailers and specialty products.